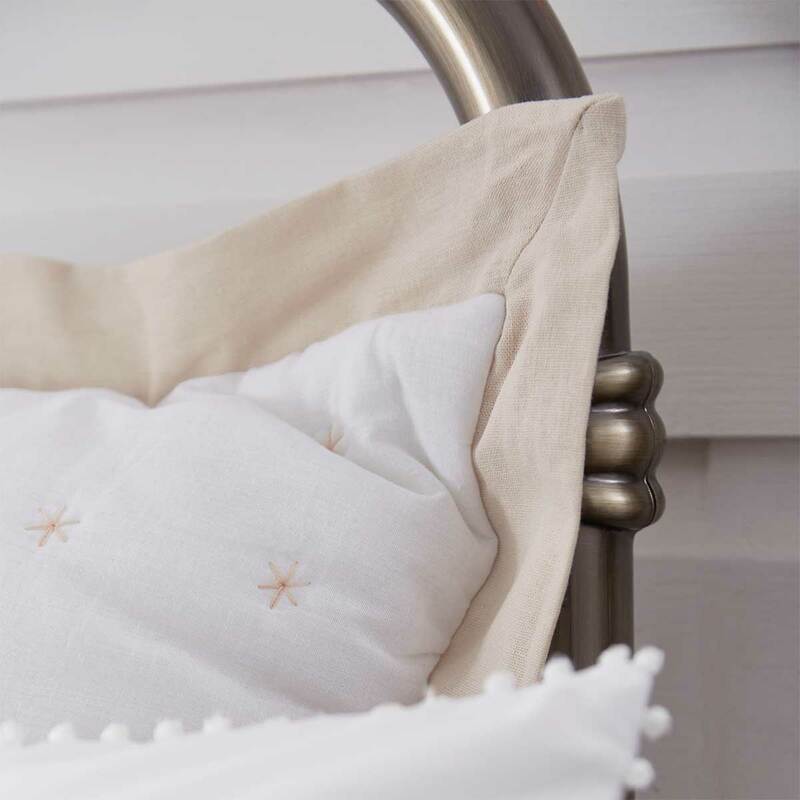 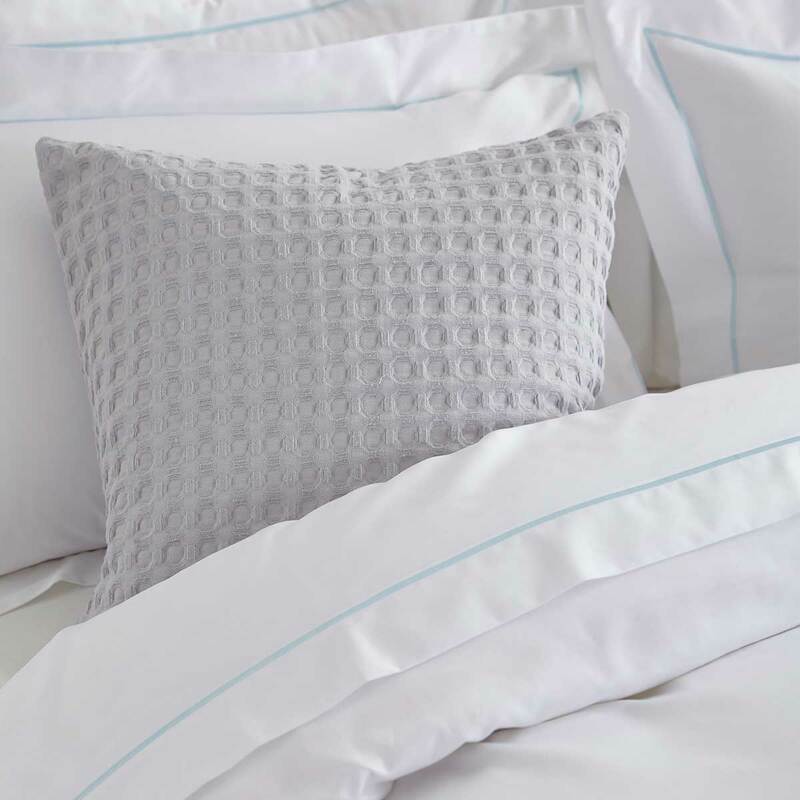 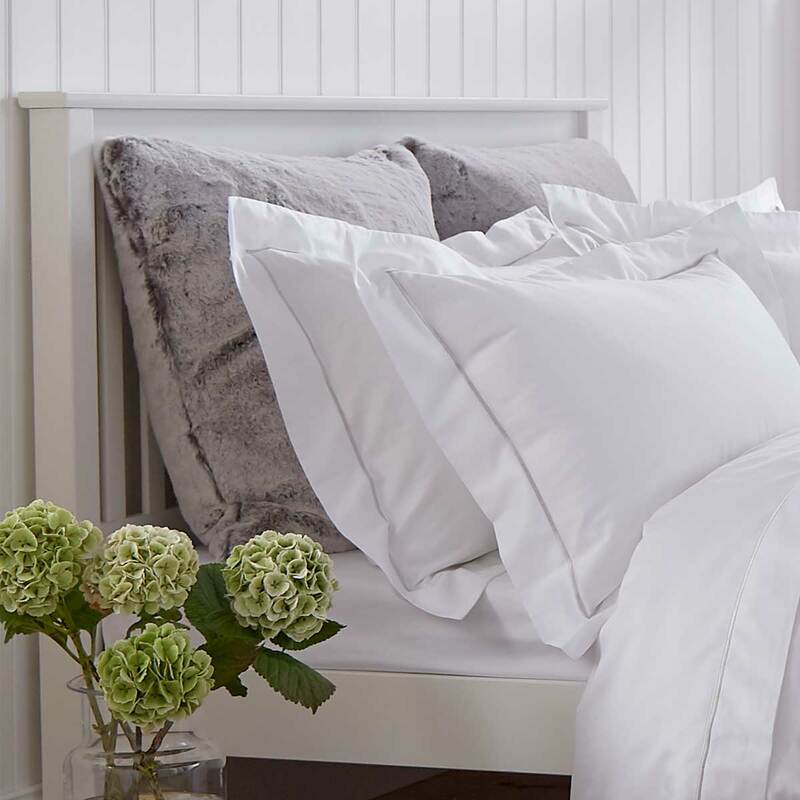 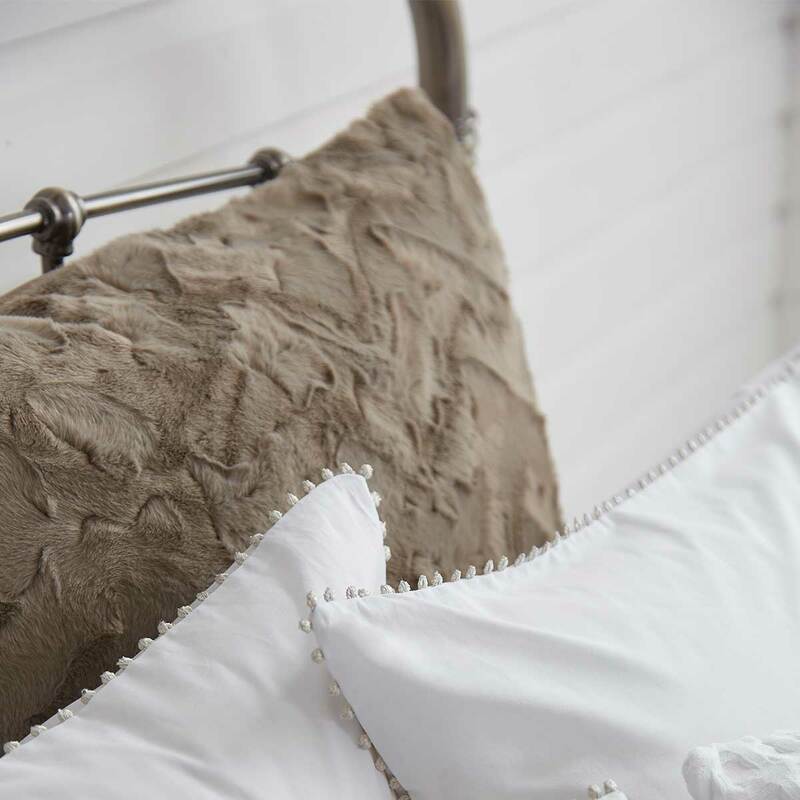 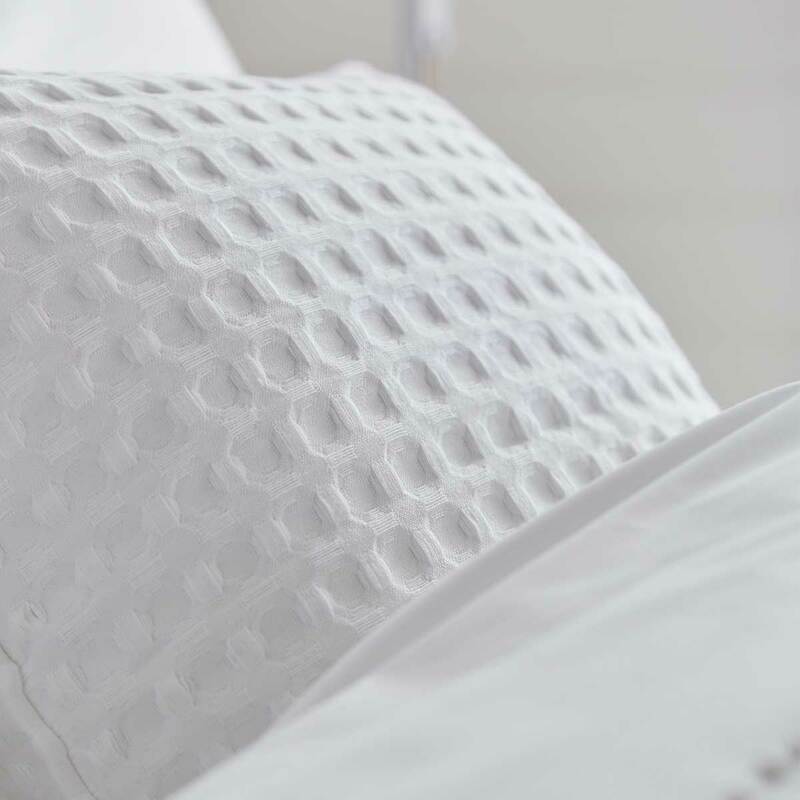 For a look straight out of an interior design magazine, add layers of comfort and texture with cushions made to complement your white bedding. 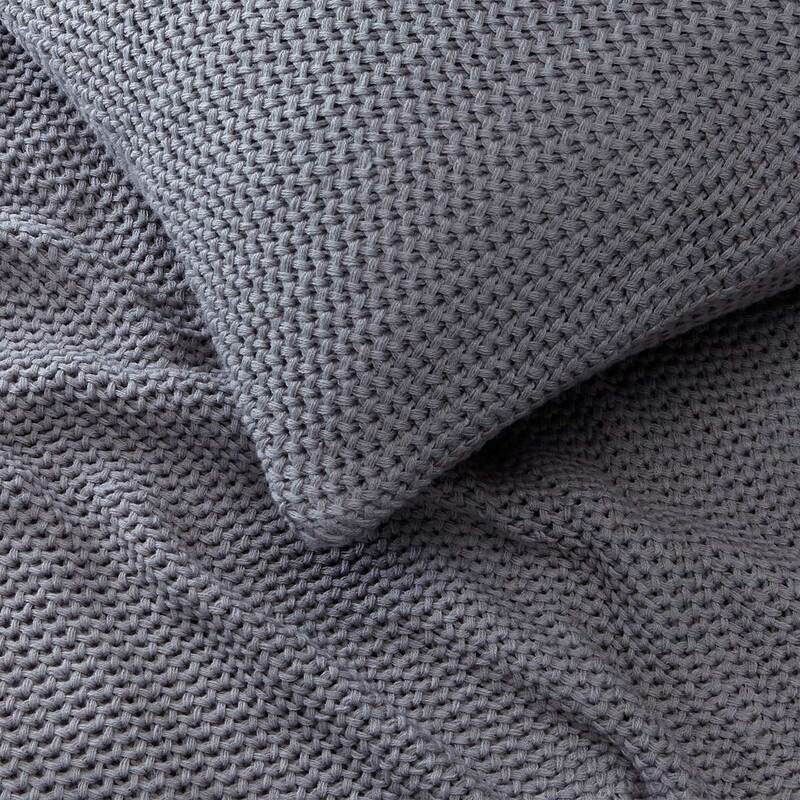 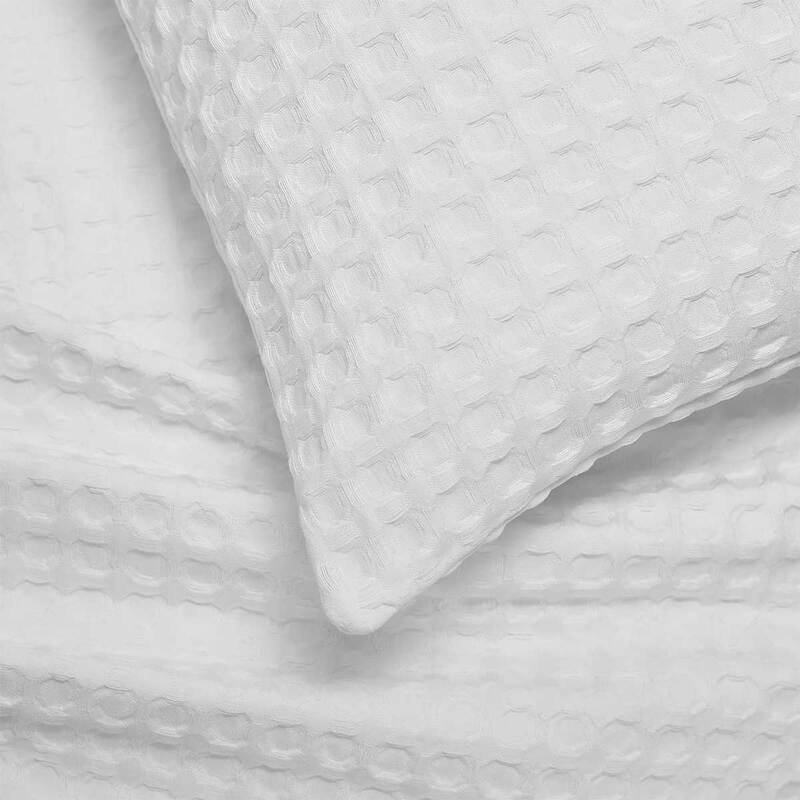 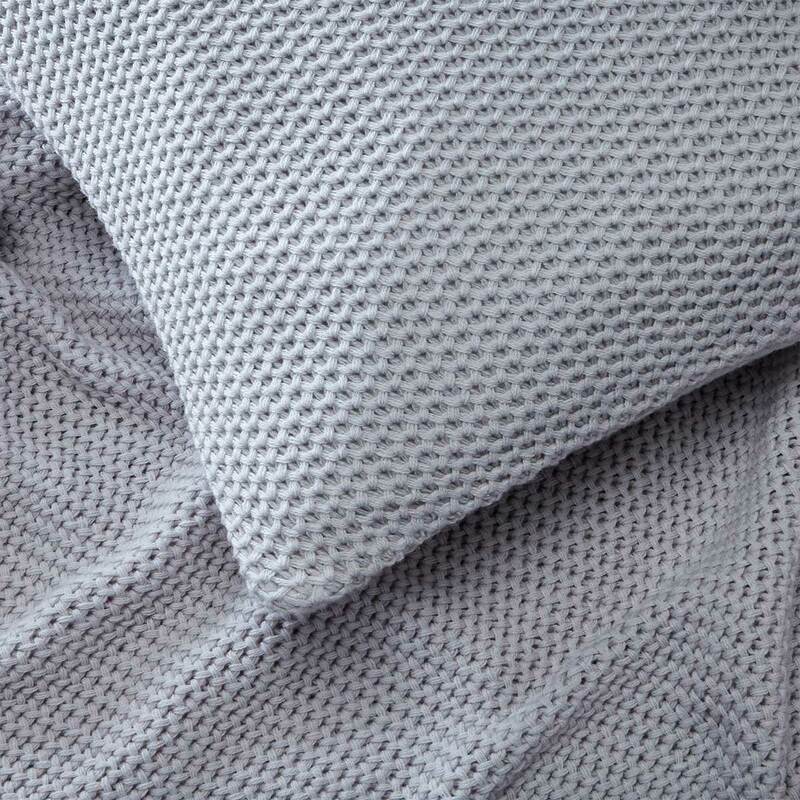 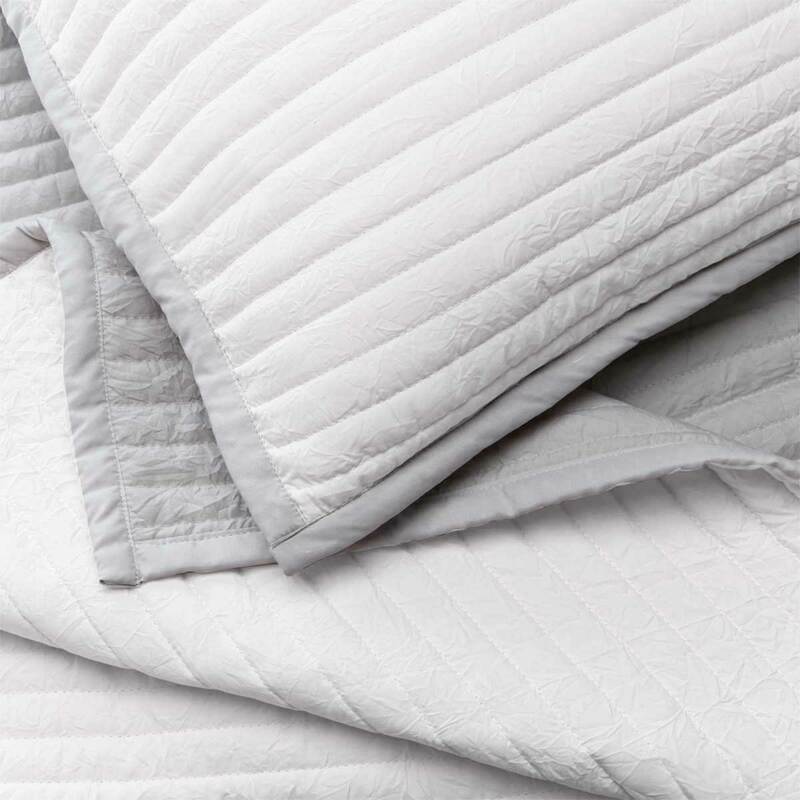 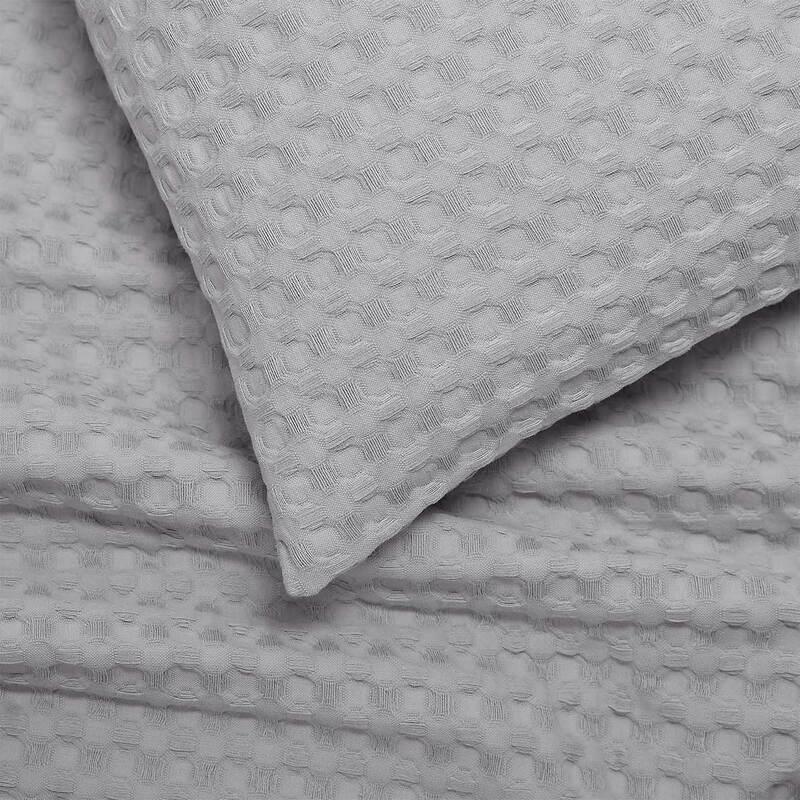 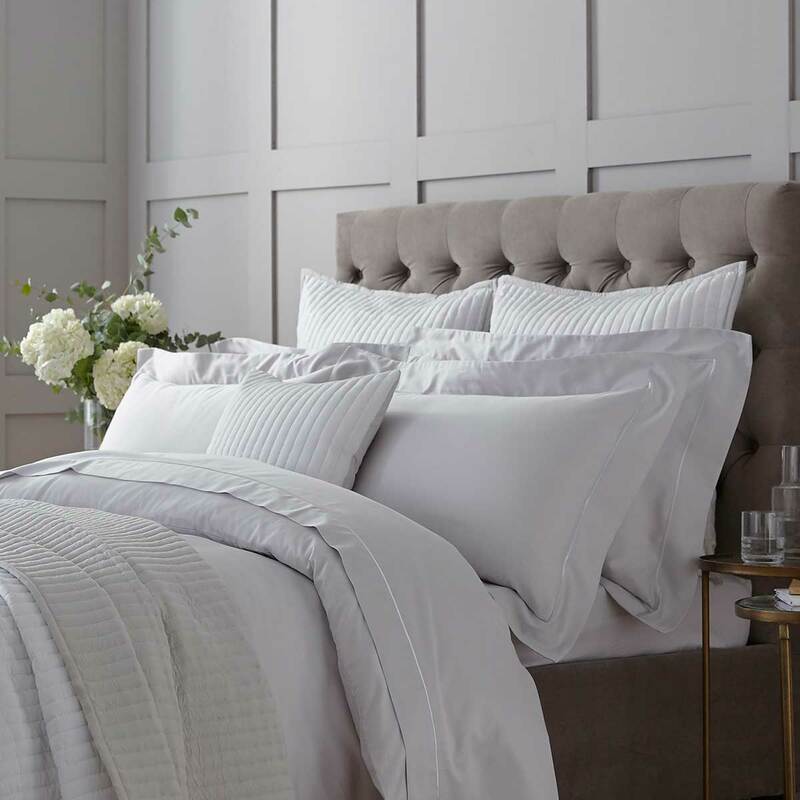 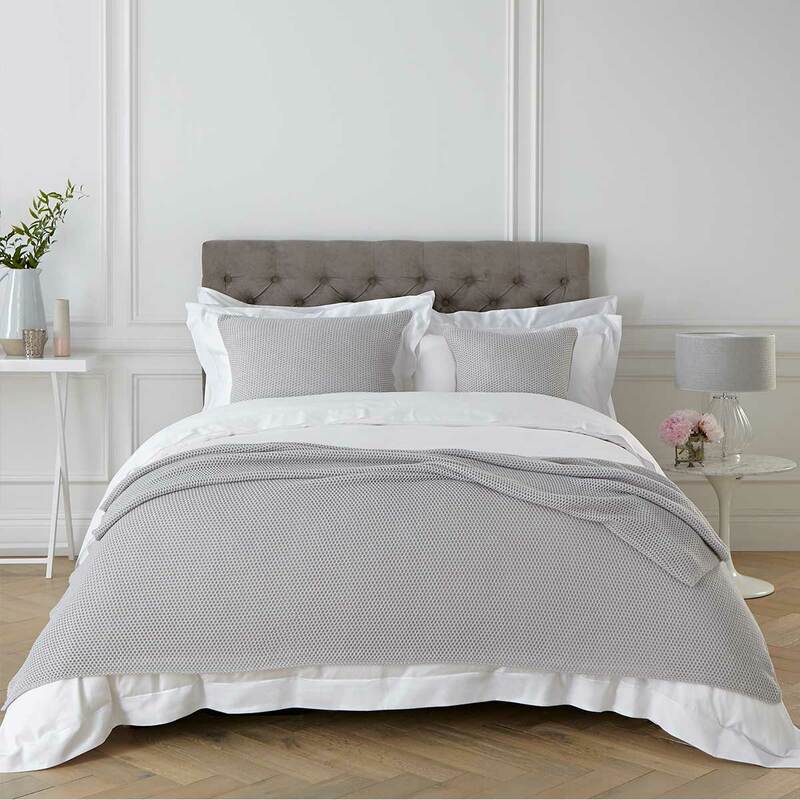 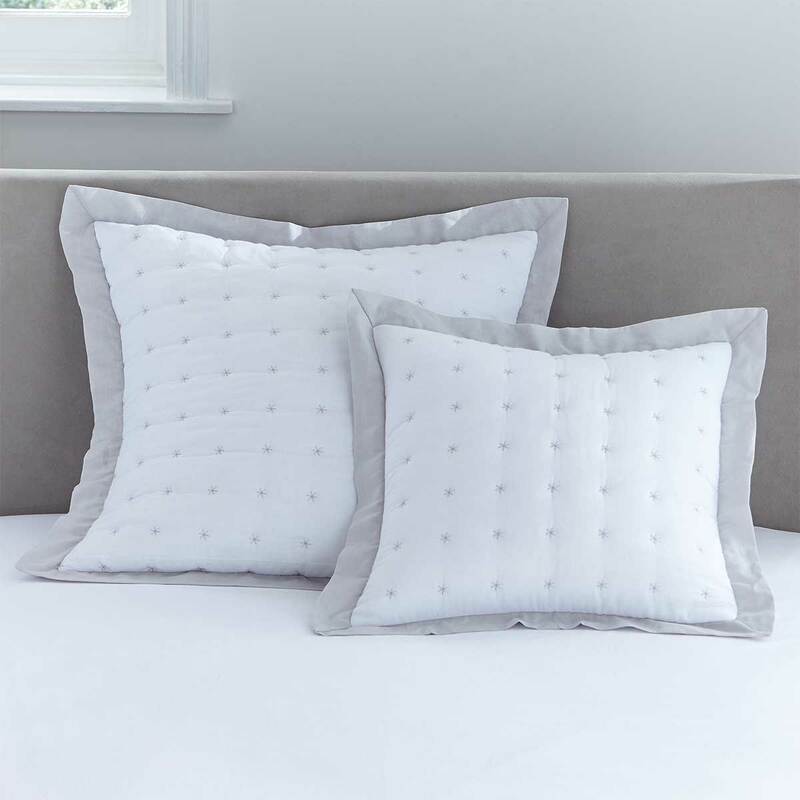 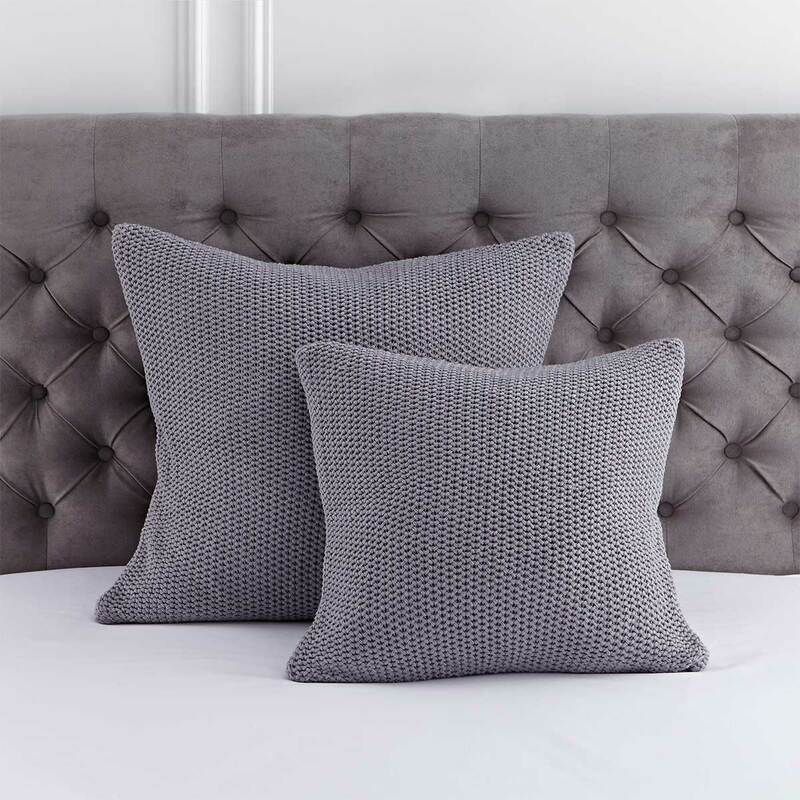 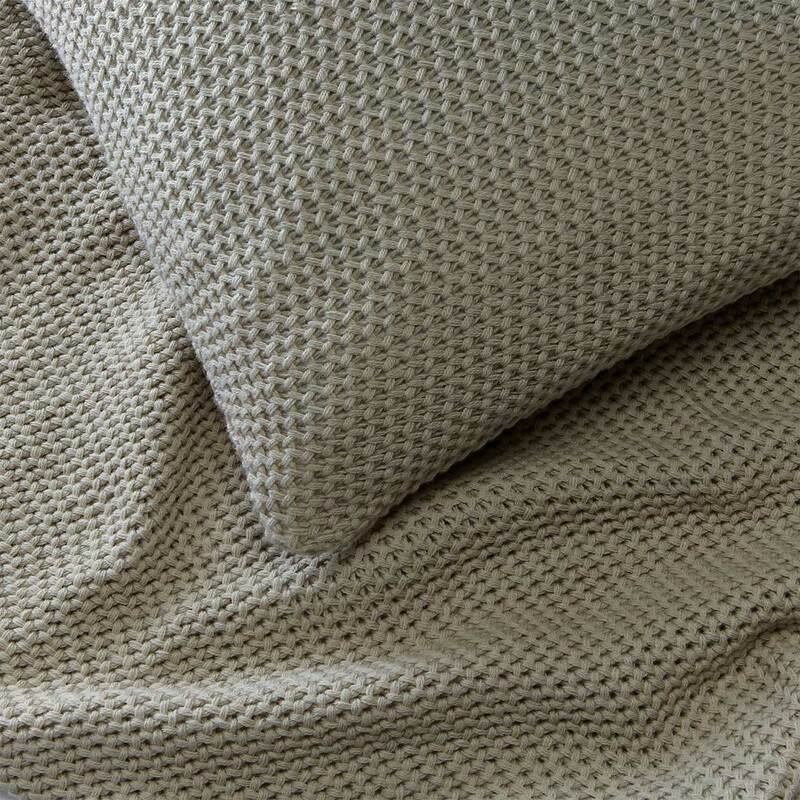 Whether you want to add an extra layer of comfort or the finishing touch in your room, DUSK’s range of cushions and covers are the perfect way to complete your bedroom. 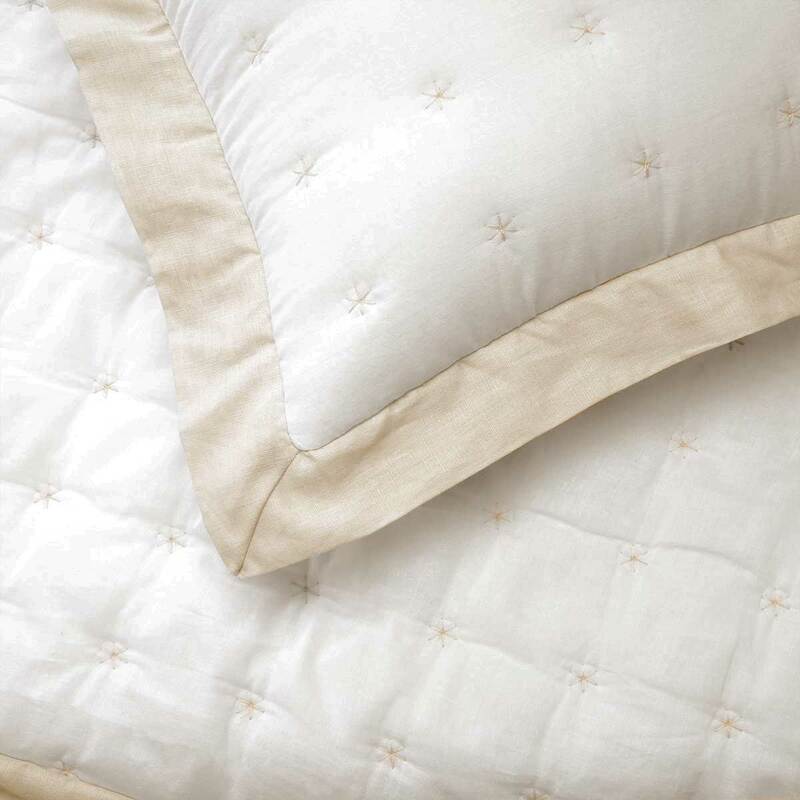 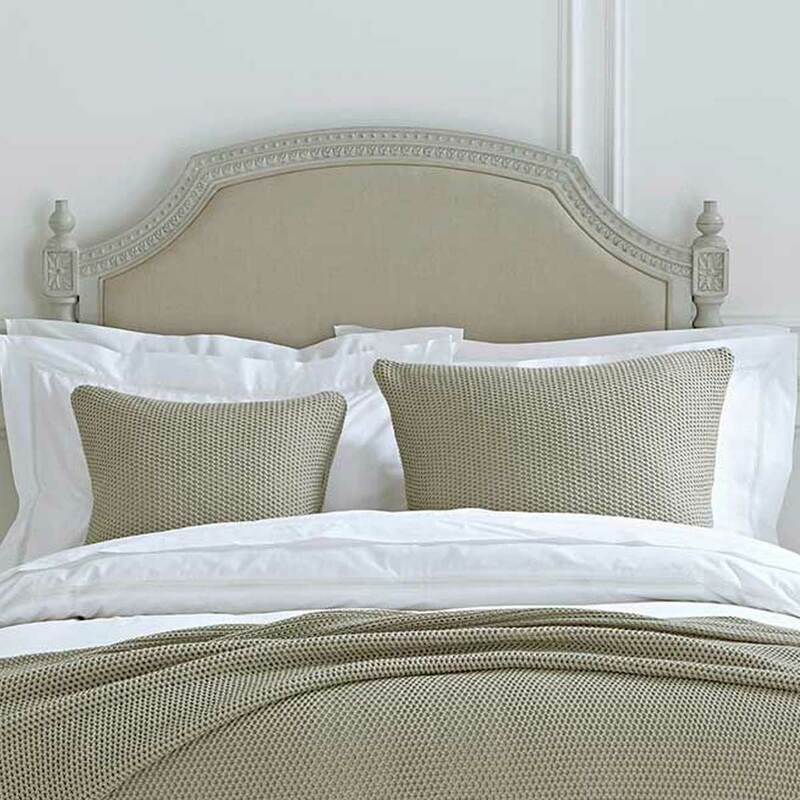 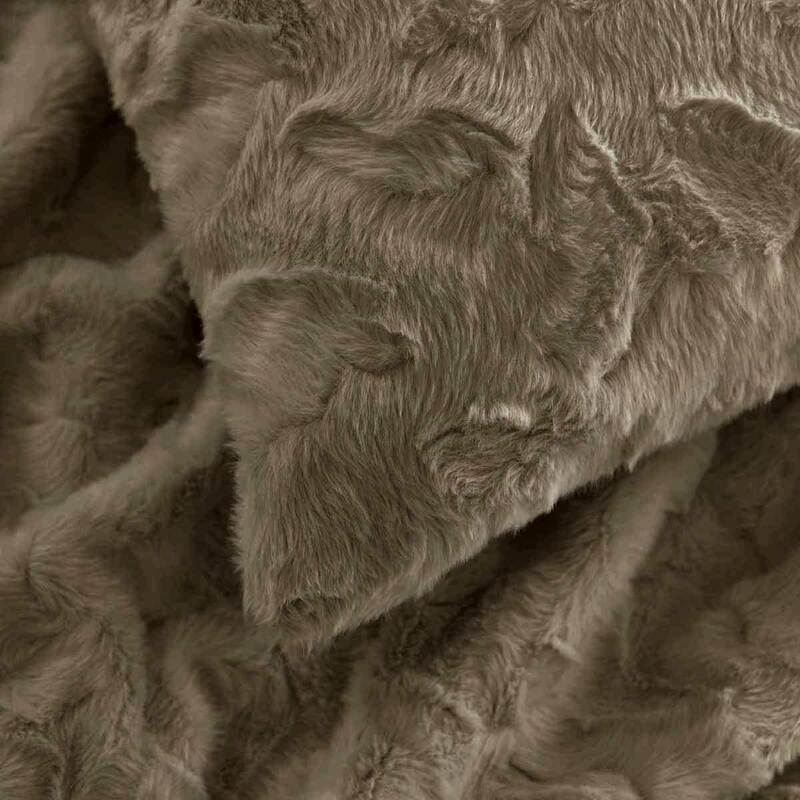 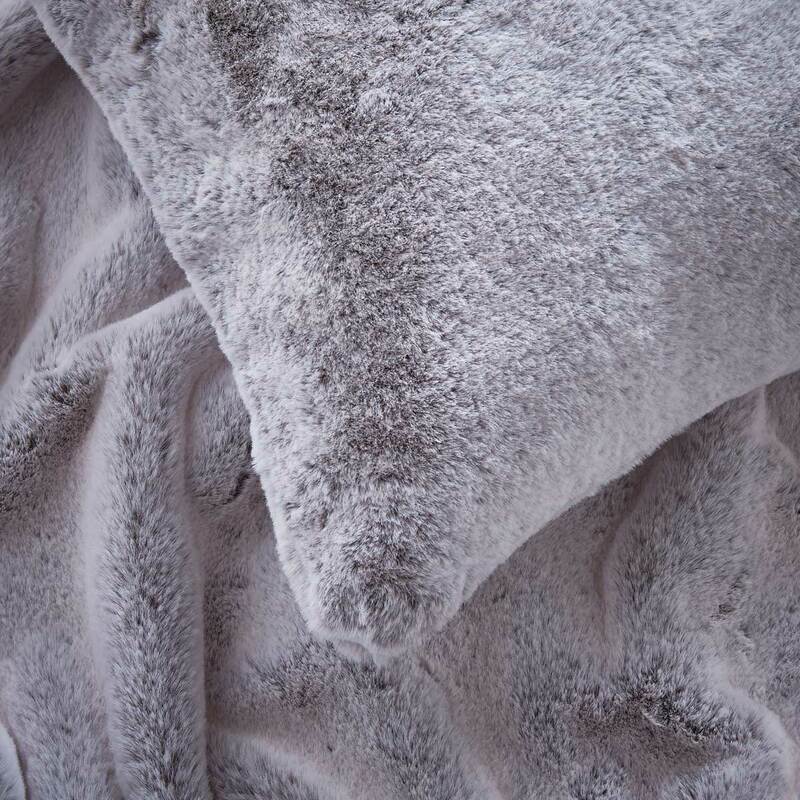 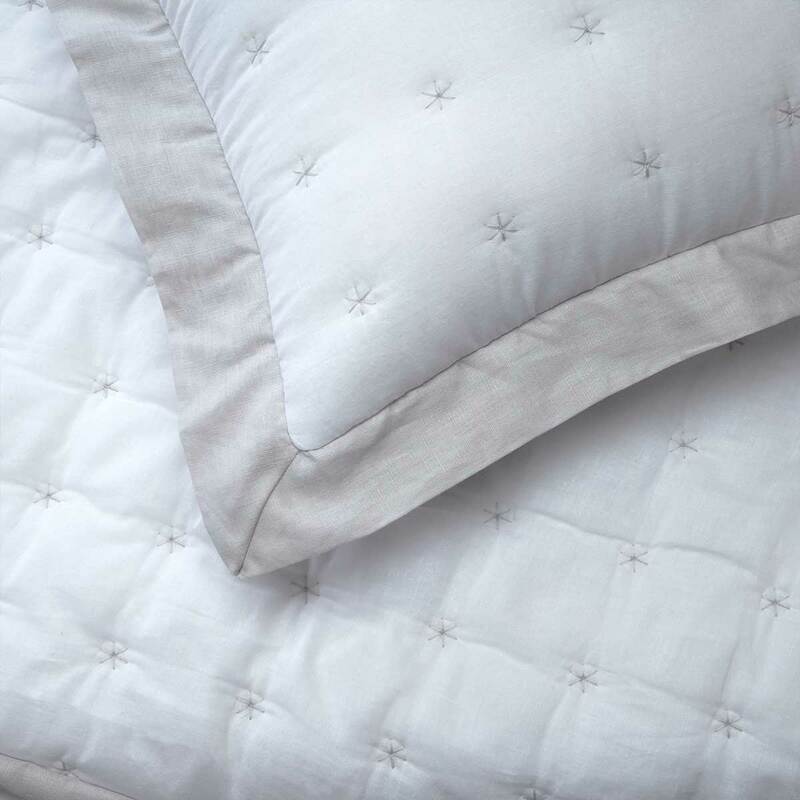 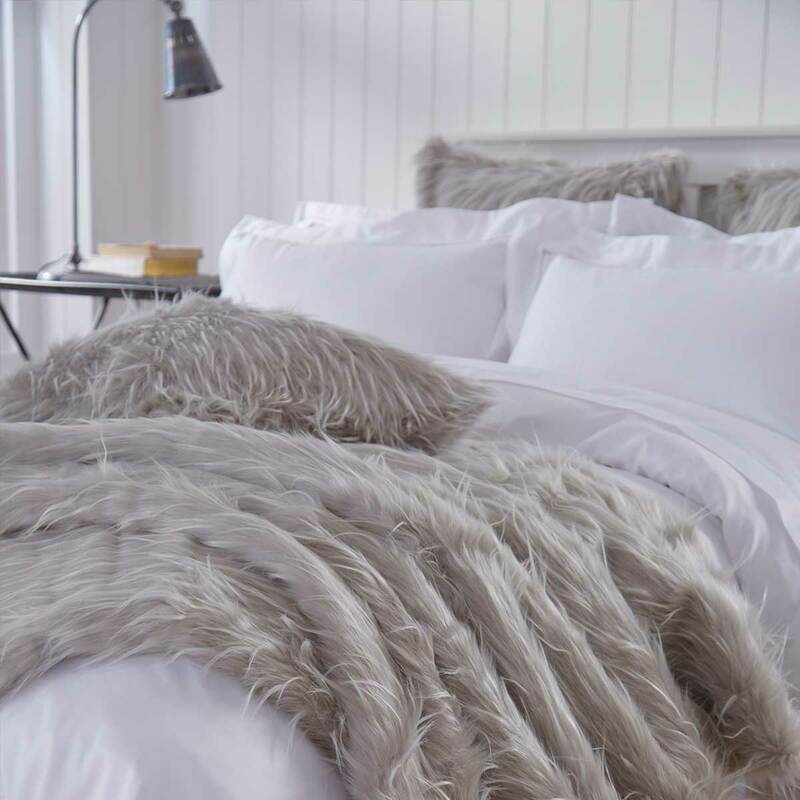 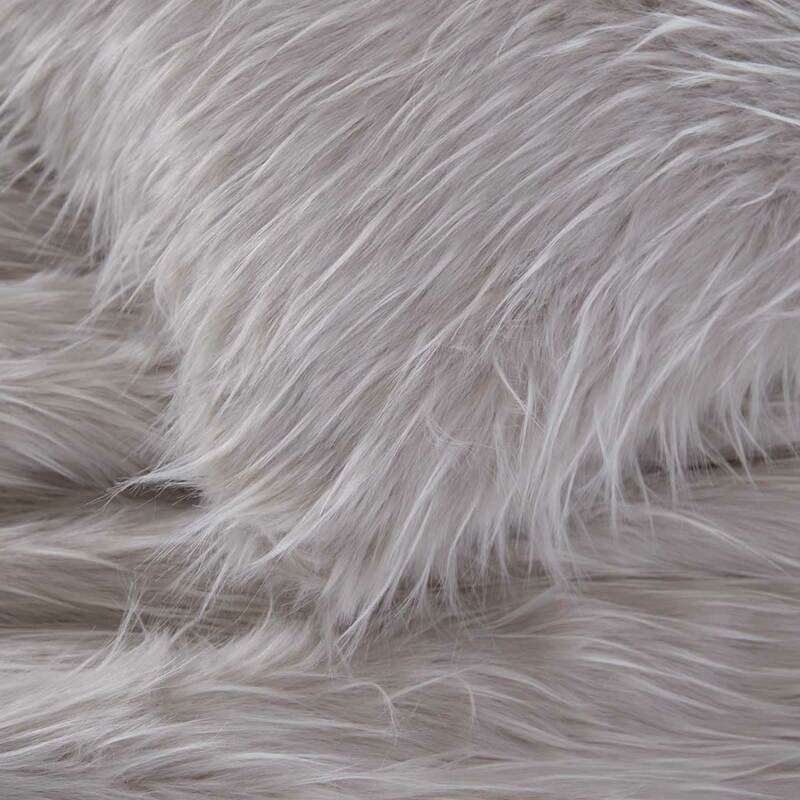 Opt for supple cottons, luxury faux furs or silky sateen and create your own look to match your bedroom style.